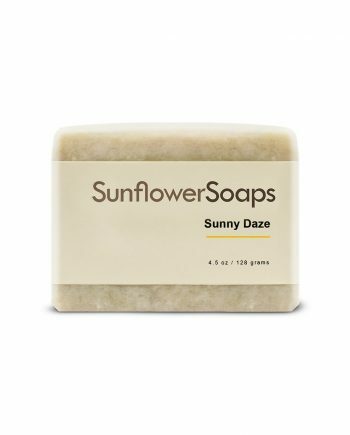 A lush lather of eucalyptus and lemongrass to lift your spirts every time you wash your hands. 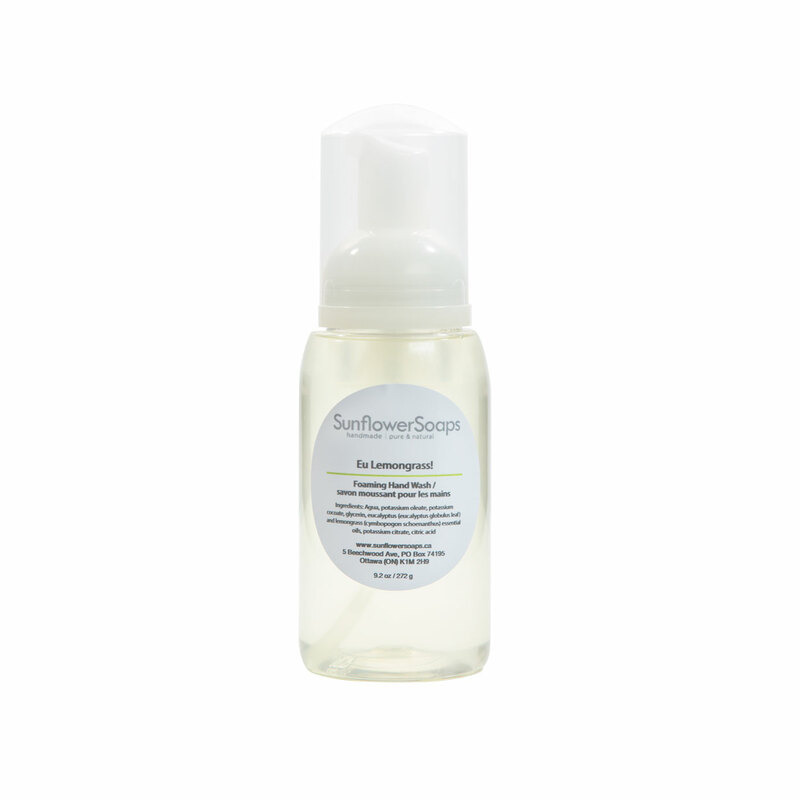 This foaming hand wash in a pump style bottle will last a long time! 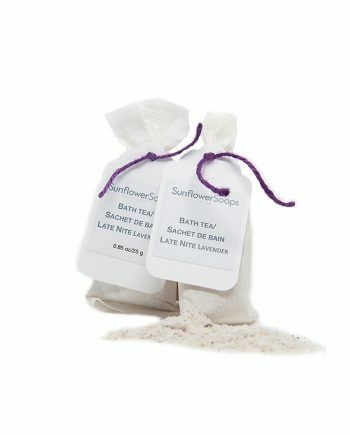 When you do run out though, you may want to consider the 1 litre version so you can refill your pump bottle. 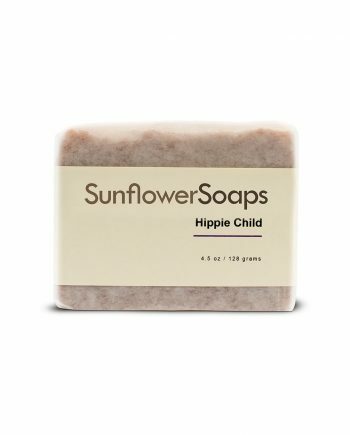 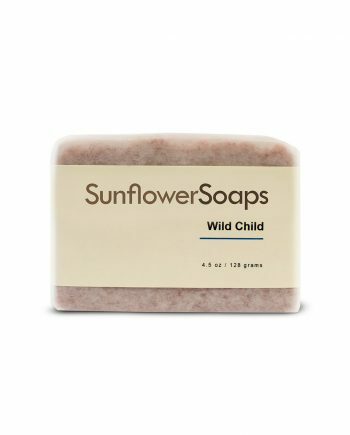 At Sunflower Soaps, we care not just about your environment, but about OUR environment.